Orthodontia, or braces, can vastly improve the appearance and function of the teeth. On the other hand, orthodontic appliances may also contribute to periodontal problems such as enlarged gums, swelling of the gums, or gum recession. 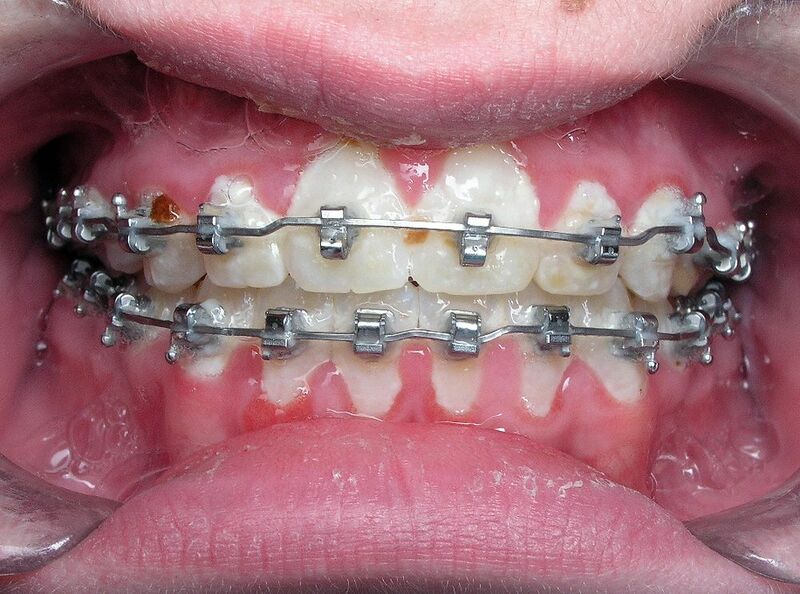 The presence of braces can make cleaning the teeth more difficult. When you are unable to clean your teeth properly, bacteria can accumulate and this may irritate the gum tissue and cause it to become inflamed and overgrown. This tissue enlargement makes it even more difficult to clean the teeth contributing to further irritation.